We would like to announce that Cheryl Wylie, our Physiotherapy Clinic Practice Leader at Ross Rehabilitation, has successfully completed the Vestibular Rehabilitation: A Competency Based Course. 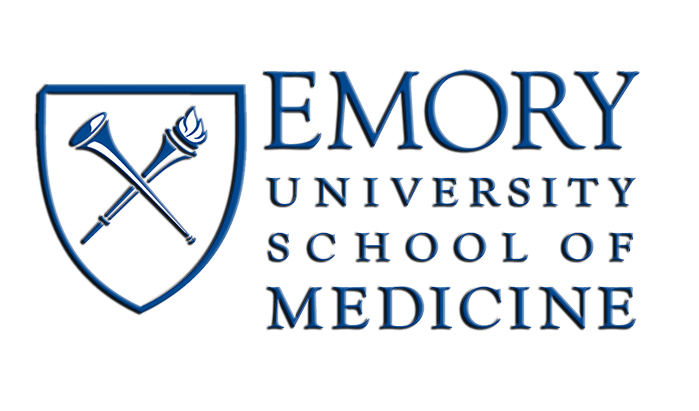 This intense, evidence-based, six-day course is held in Atlanta, Georgia and co-sponsored by Emory University and the American Physical Therapy Association. Skills learned and perfected include: oculomotor examination with emphasis on the identification of nystagmus and canal involvement; balance and gait, fall risk, and functional assessments; and treatment procedures for BPPV, unilateral and bilateral peripheral vestibular disorders, and central vestibular disorders includes traumatic brain injury and stroke. Cheryl has been working with vestibular patients since 2012, and has been able to hone her skills in this field of rehabilitation. Completion of this intense course has allowed further personal and professional growth in vestibular rehabilitation for Cheryl, and she is excited to use her knowledge and skill set to continue to help those suffering from dizziness and imbalance disorders. If you would like to book an appointment with Cheryl, or any other member of our physiotherapy team, please contact us.